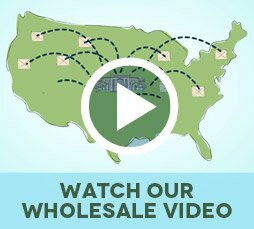 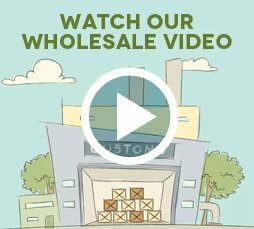 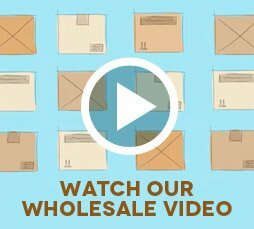 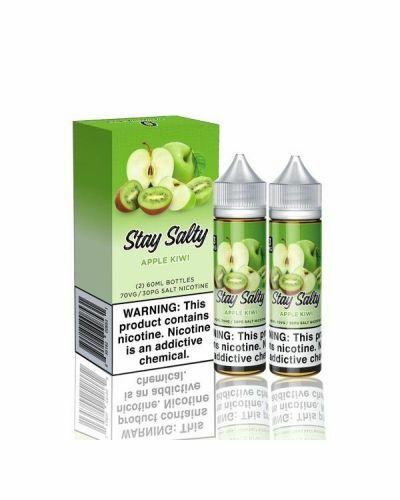 Stay Salty Apple Kiwi - 2 Pack has been added to your cart! 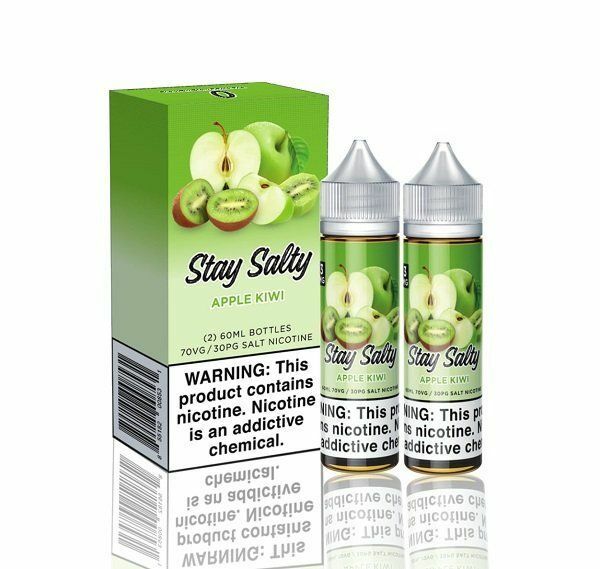 Stay Salty Apple Kiwi comes in two 60mL bottles! 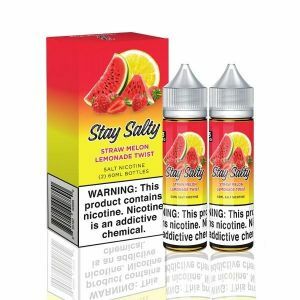 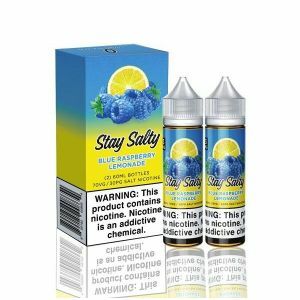 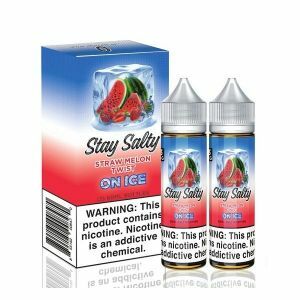 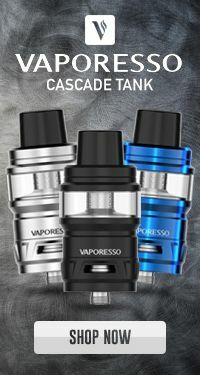 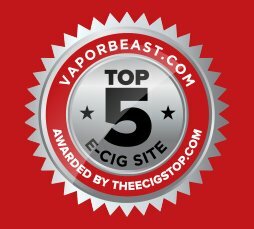 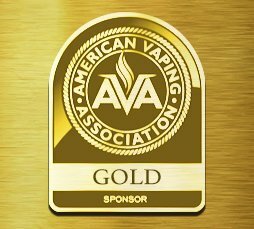 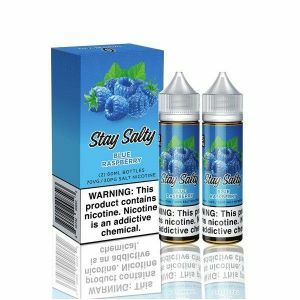 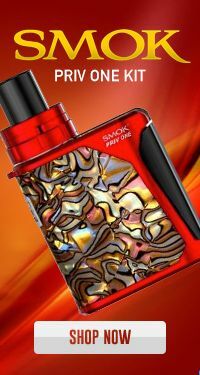 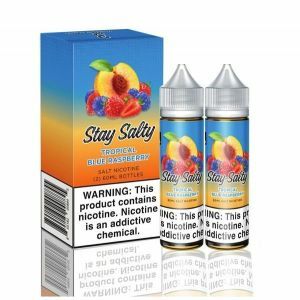 Stay Salty brings us incredibly delicious nicotine salt e-liquids designed to give you the effectiveness of nicotine salts at moderate nicotine levels. 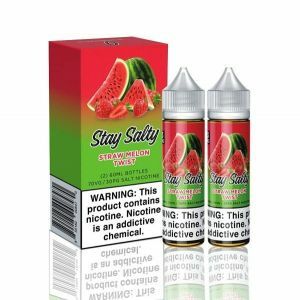 This flavor is a melody of sweet crisp apples and juicy kiwi, creating a simultaneously sweet and refreshing blend.